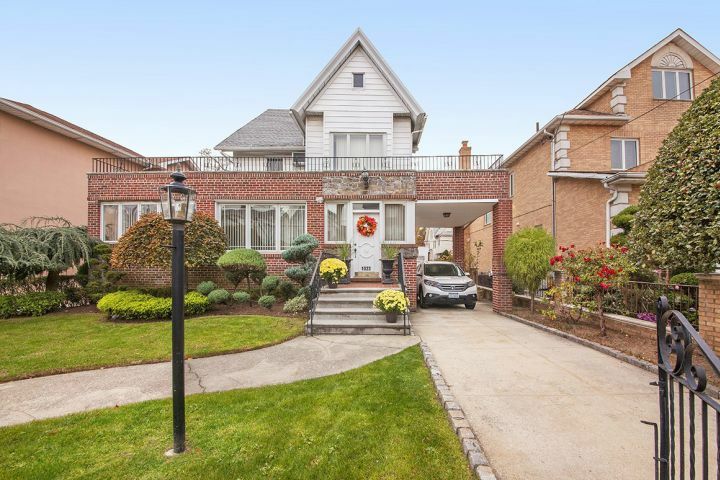 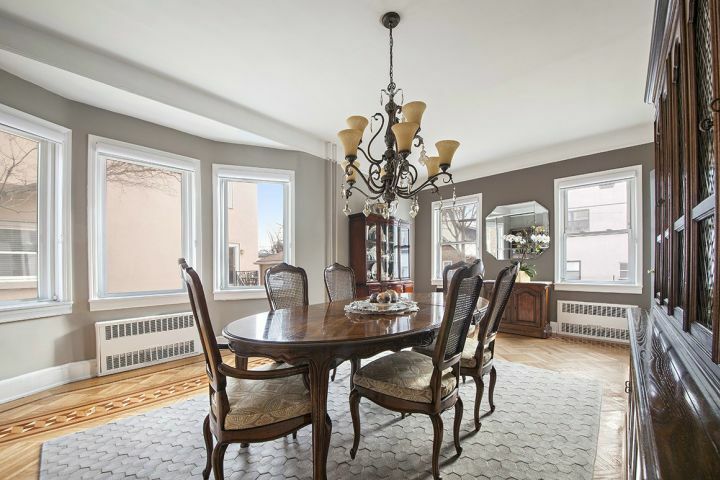 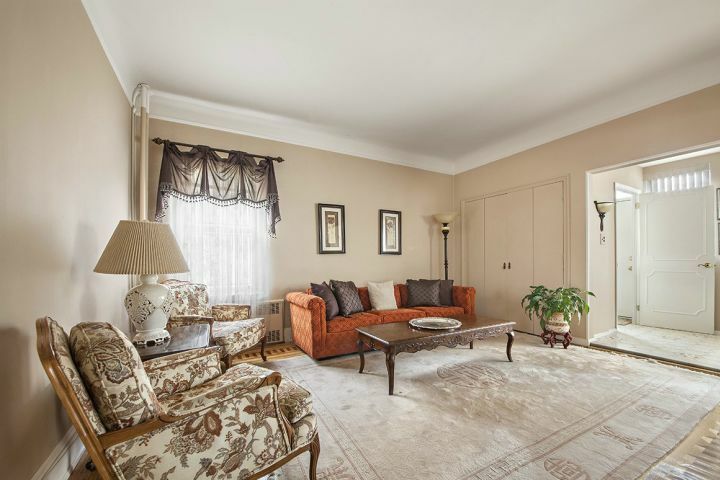 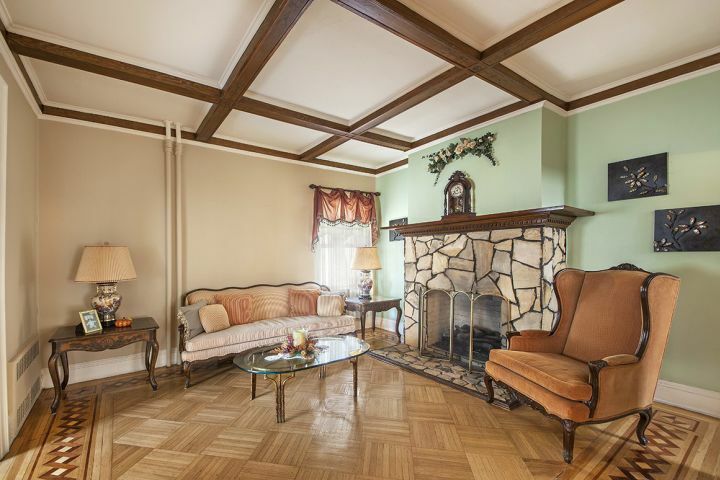 This is truly a unique opportunity to create your dream home on one of the most coveted streets in Dyker Heights, just steps from the Dyker Heights golf course and country club! 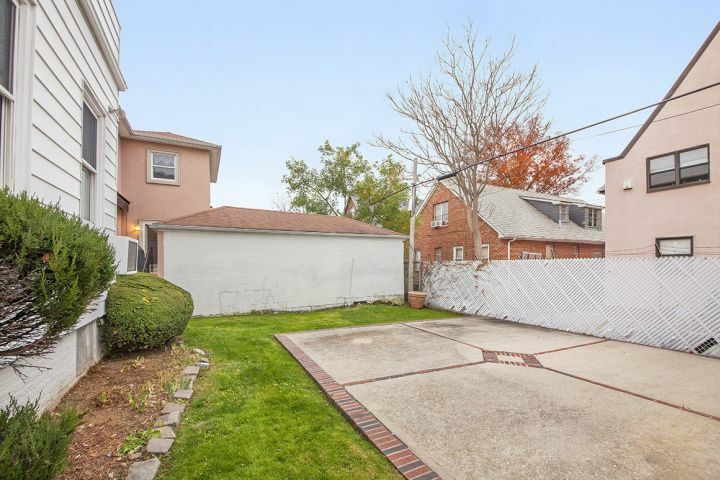 This is a double lot measuring 50x100, and features multiple terraces, large backyard, 2 car garage, a driveway that can easily fit 4 cars and manicured front lawn. 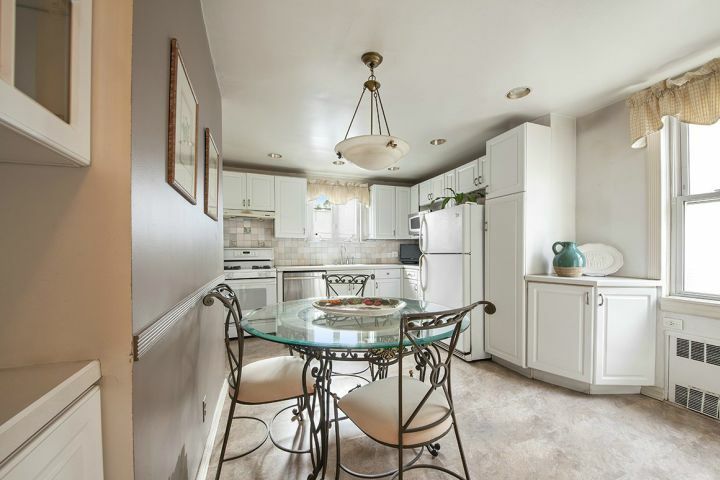 This fantastic home features large entry, sun room, 2 living spaces including a formal living room with stone fireplace, and wood beam ceilings, eat in kitchen, sun drenched formal dining room all on the first floor. 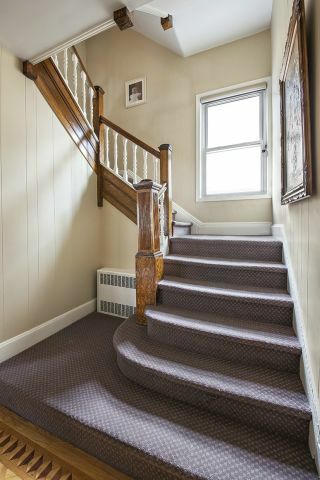 A beautiful restored staircase leads to the 2nd floor which has 3 oversize bedrooms, 2 of which have private balconies, and a large marble bathroom. 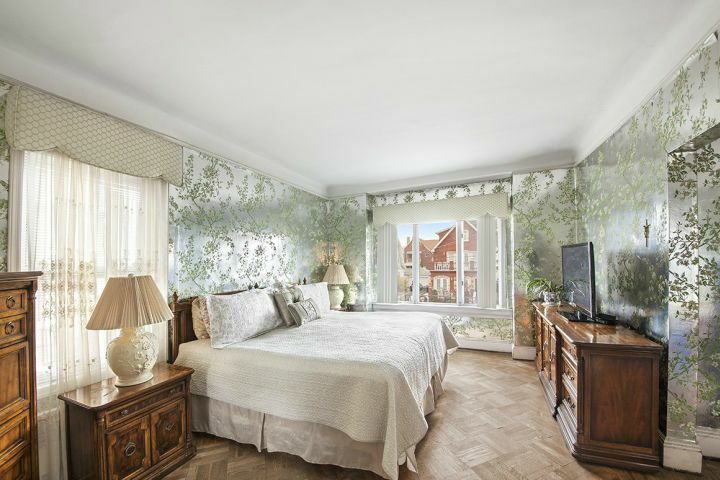 The master bedroom as an extra alcove that could make a great nursery or dressing room. 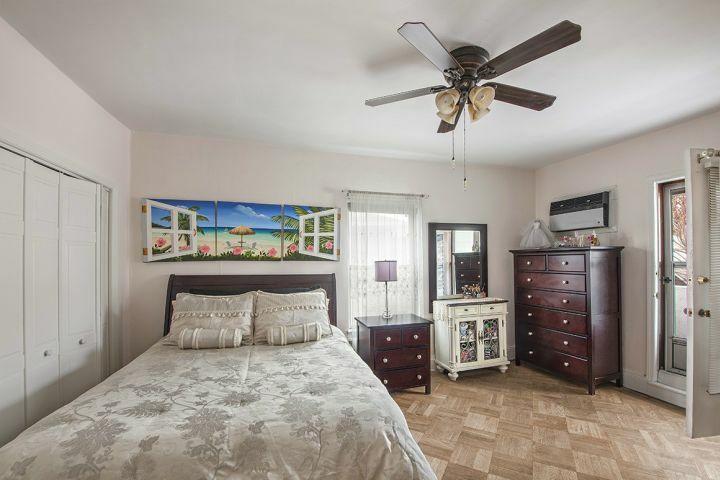 All bedrooms have abundant closet and storage space and are flooded in sunlight. 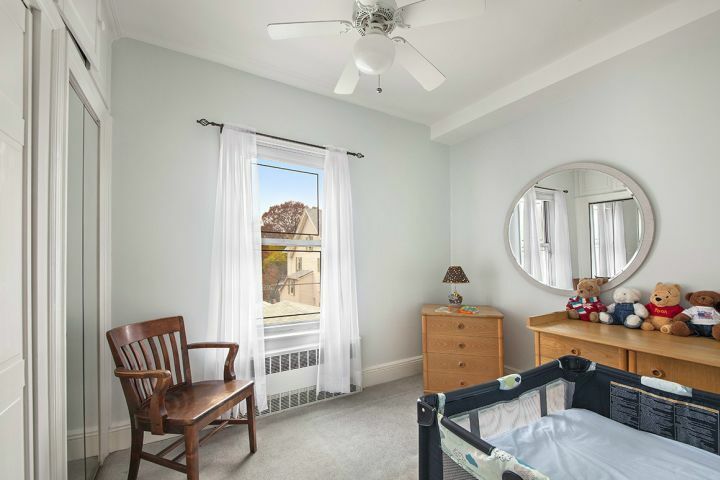 The 3rd floor has a full bath, 2/3 more bedrooms. 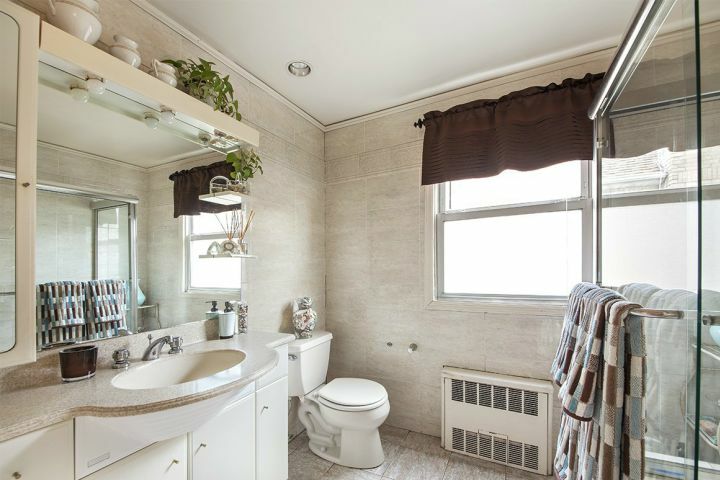 There is a semi-finished basement as well that can easily be converted into living space, and also features a full bath.